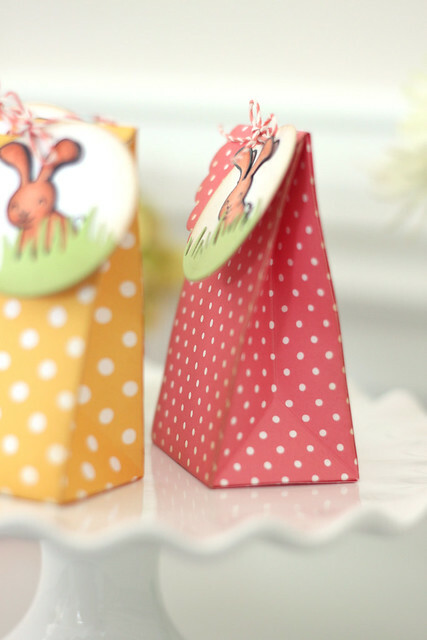 Awww...these little polka dotty treat bags are so cute! 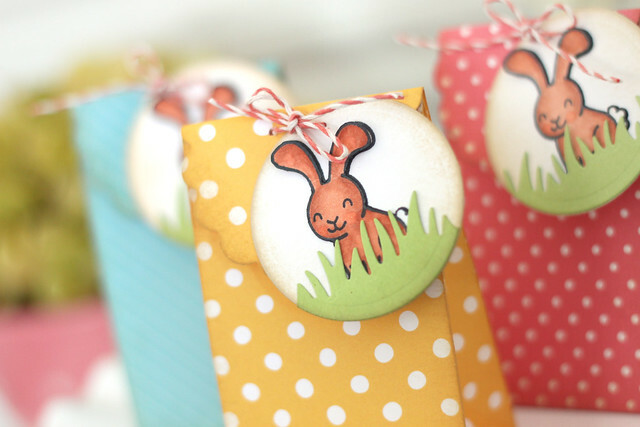 And I love the little tags with the bunny peeking out from behind the grass! So sweet! 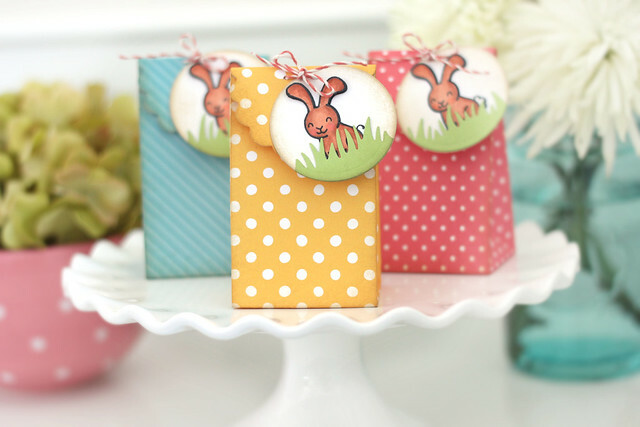 Love these little bags and the tags are adorable! I love these! They're so cute!!!! How do you make the treat bag? hi mary! I used an old SU die for the treat bag. thanks for stopping by! You can't go wrong with polka dots. Is the bunny a stamp? The grass a die cut? These are a great idea. Thank you! The bunny is a stamp, and the grass is a die - both are available at lawnfawn.com. Happy shopping! What adorable little bags with such cute tags. (I didn't mean to make a rhyme!) LOVE the papers you used. I am loving all your projects for Lawn Fawn. You rock with their products! !